Guess this is going to be the spring and summer of the half marathon for me. 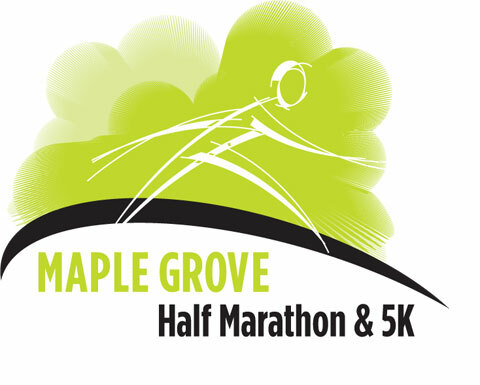 I just registered for another one, the Maple Grove Half Marathon. May 12th. 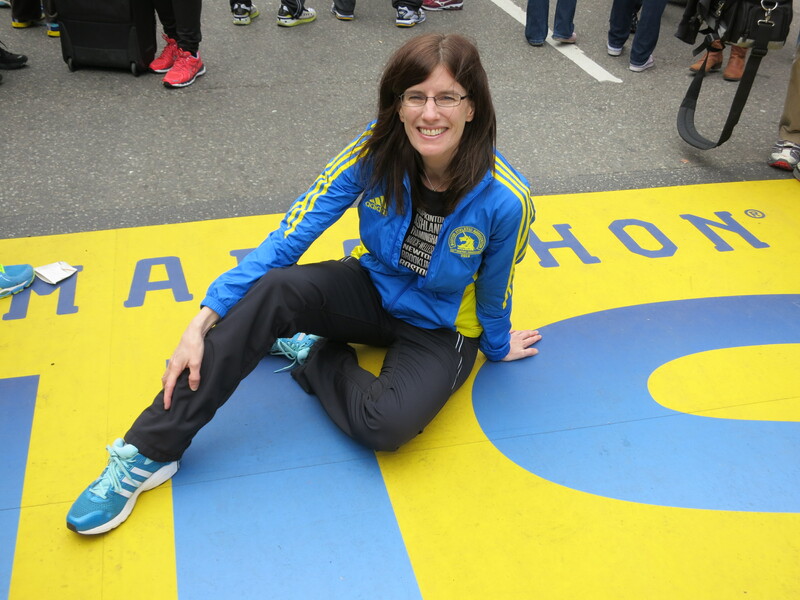 Not sure what my plan will be, but likely just a hard training run, not an all out race. Anyone run this one before? In other exciting news, I biked yesterday (no falls!) and actually felt like it was a workout. I only went 8 miles, but I stopped being so scared of speed and pedaled hard and fast the whole way. It was very fun! Already lining up the next race… just over one week out, sounds about right. 🙂 Good luck!